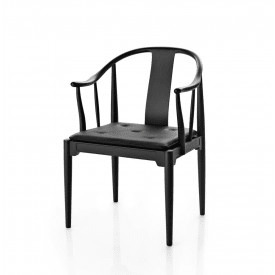 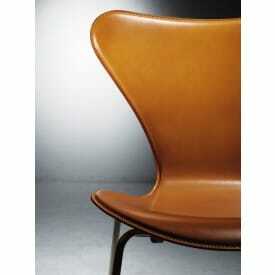 Fritz Hansen was established in 1872 by the visionary cabinetmaker of the same name. 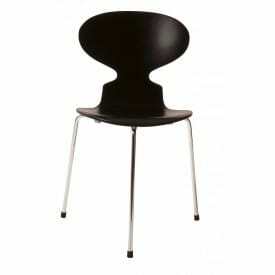 Since then, Fritz Hansen has become a natural part of both Danish and international design history. 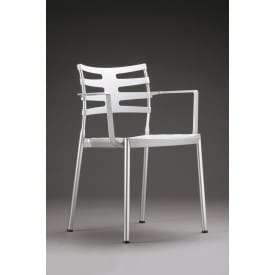 Today, it is an exclusive and international design brand. 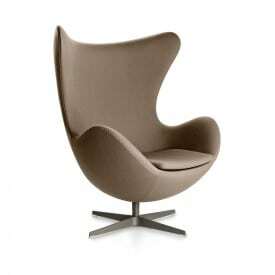 The history of Fritz Hansen is characterized by stupendous craftsmanship, unique design and an inherent sense of premium quality. 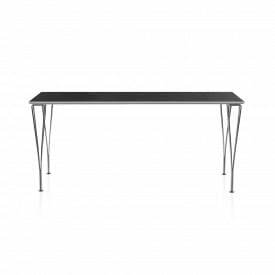 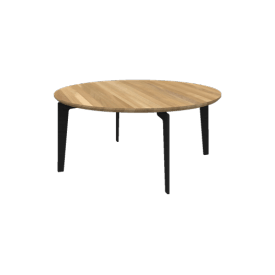 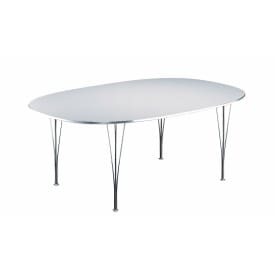 Leading architects and furniture designers from all over the world have regularly contributed to the collection with beautifully shaped and functional furniture that seamlessly meet through the use of innovative techniques and new materials. 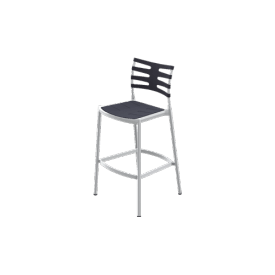 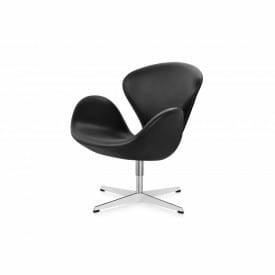 Arne Jacobsen, Poul Kjærholm, Piet Hein, Vico Magistretti, Burkhard Vogtherr, Piero Lissoni, Kasper Salto and Morten Voss – the stellar string of designers is long and the list of furniture of classic and iconic fame is even longer. 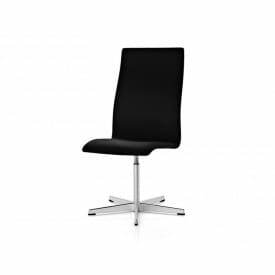 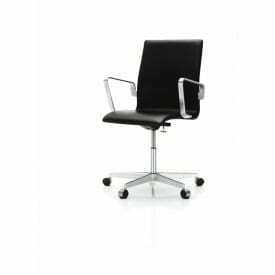 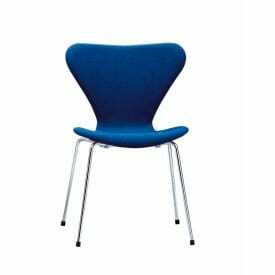 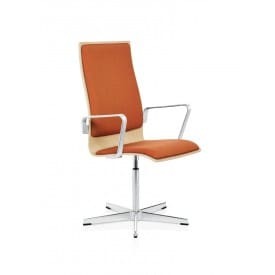 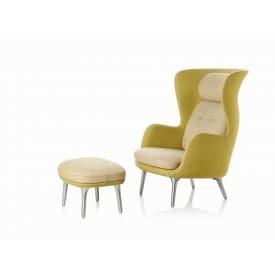 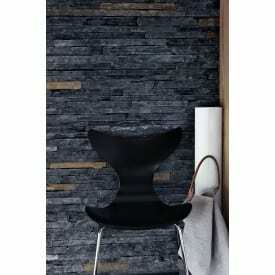 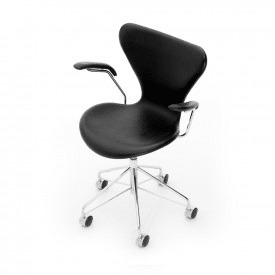 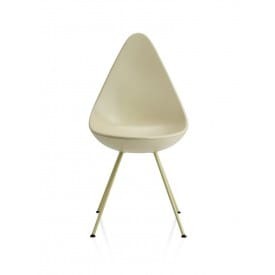 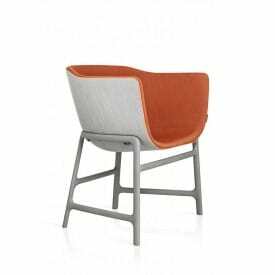 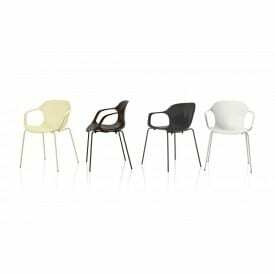 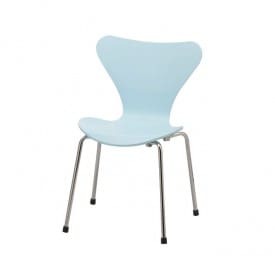 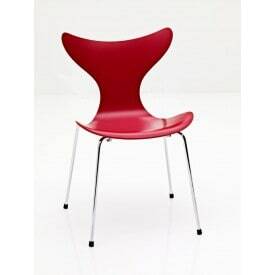 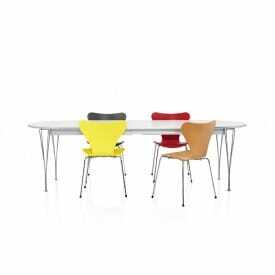 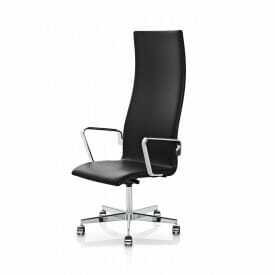 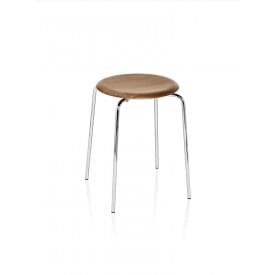 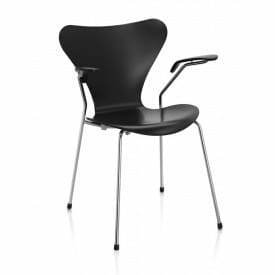 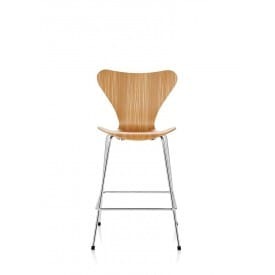 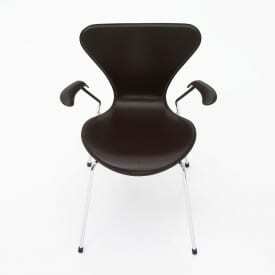 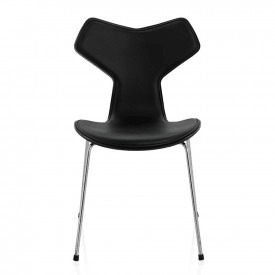 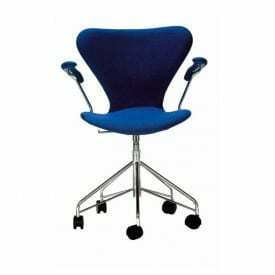 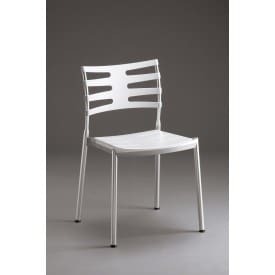 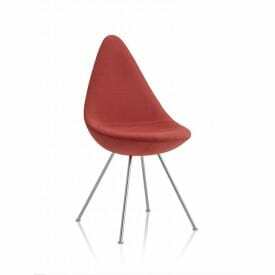 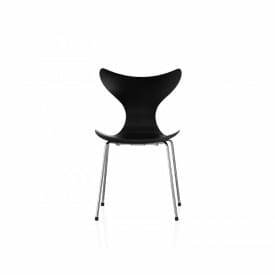 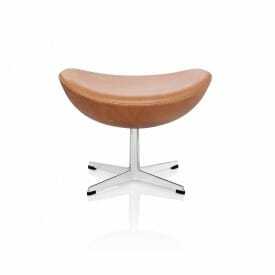 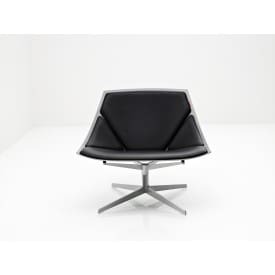 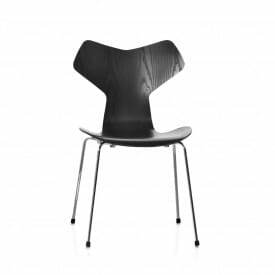 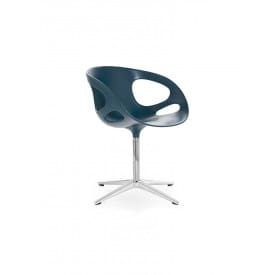 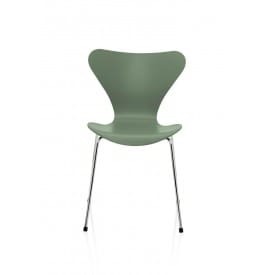 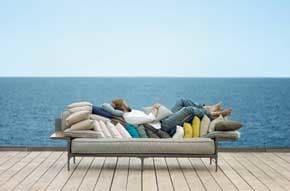 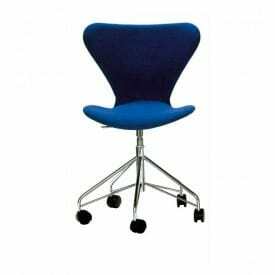 Deplain.com is an official partner and authorized dealer Fritz Hansen.